With an experienced team featuring diverse skills, we can help you make your dream house a reality. Buildam Construction offers customers new build contracts and project management at competitive prices. With an experienced team featuring diverse skills, we can help you make your dream house a reality. 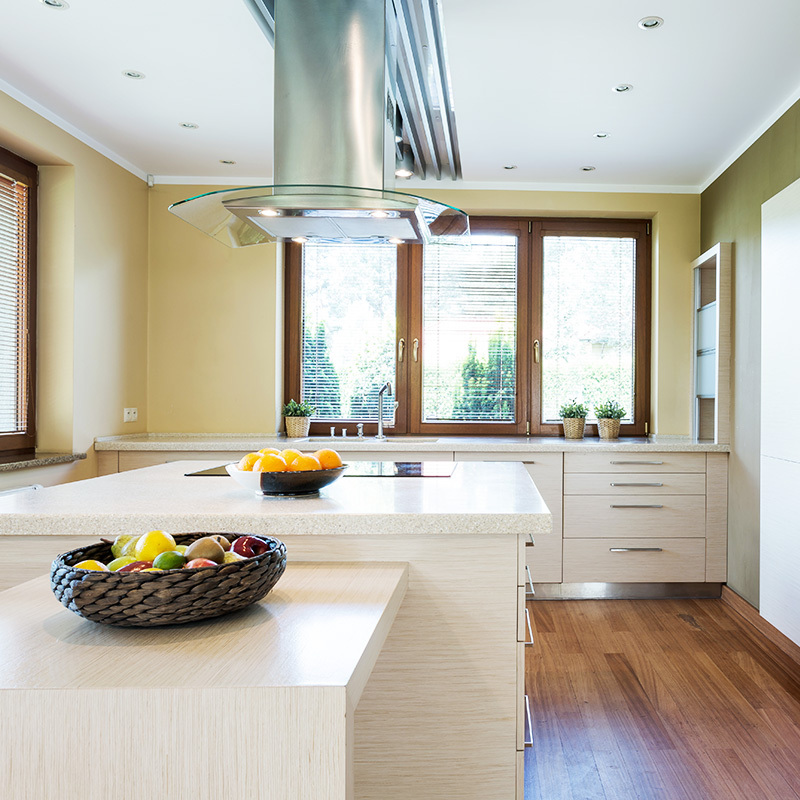 With years of experience working on all aspects of project management and home renovations, we are confident that we can do the job — small, medium, or large. 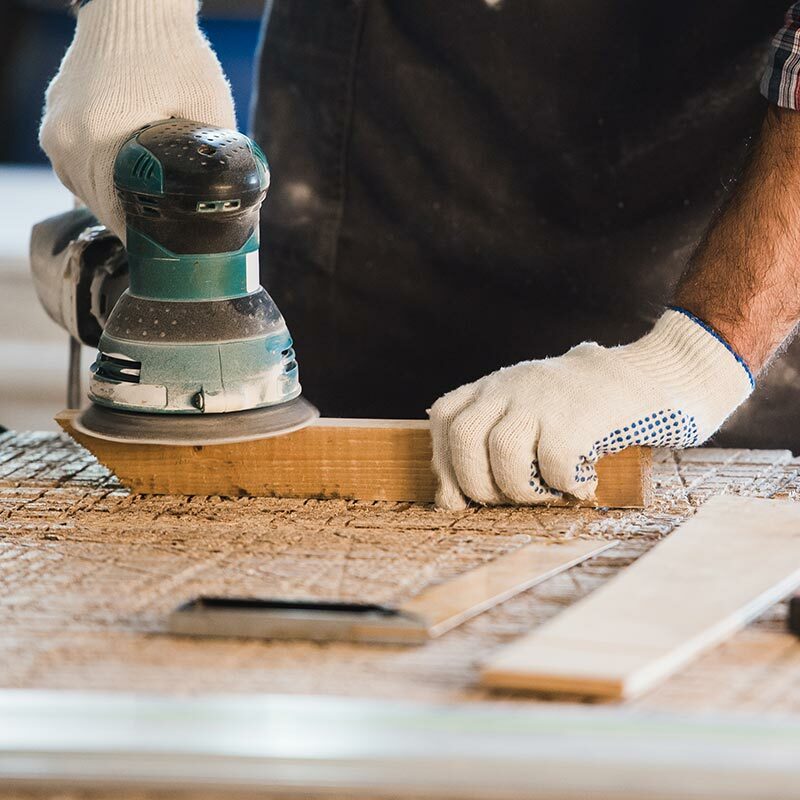 With some of the best workmanship guarantees and a team dedicated to reliability and honest work, here are some of the renovations and alterations we offer.